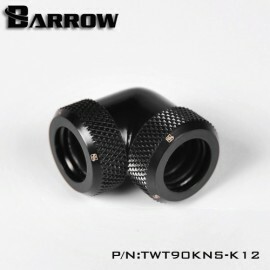 Hard Tube Coupler Fittings essentially allow you to connect two pieces of hard tube together. 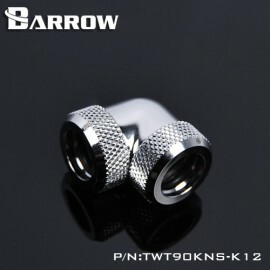 This can be useful when building a watercooled rig using minimal to no bends in your hardline tubing. 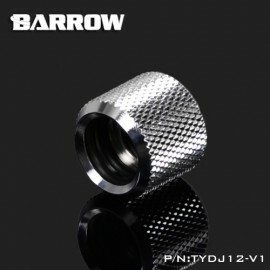 Both ends of the fitting accept a 12mm OD hard tube and they are available in varying angles, including 45 90 and 180 degrees. 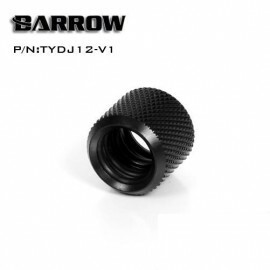 Since there are NO G1/4" threads these cannot connect to components such as water blocks, radiators, etc.